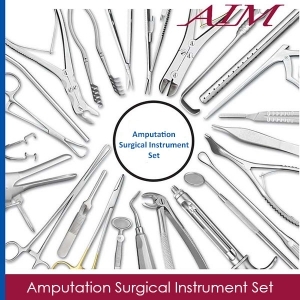 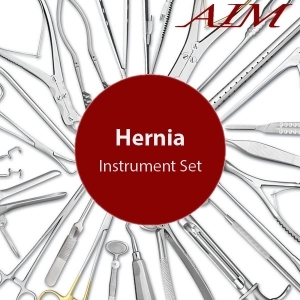 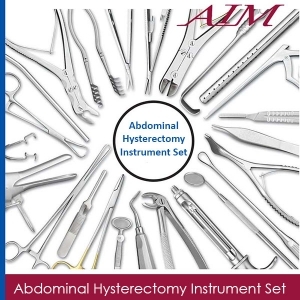 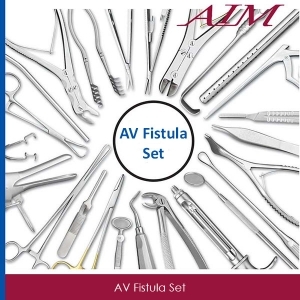 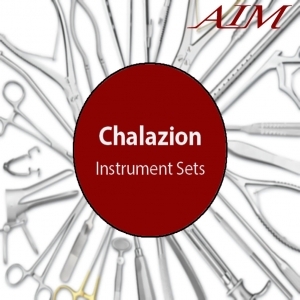 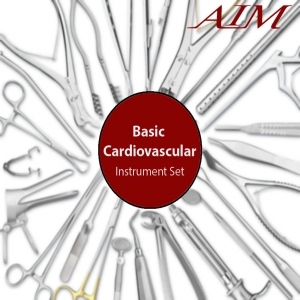 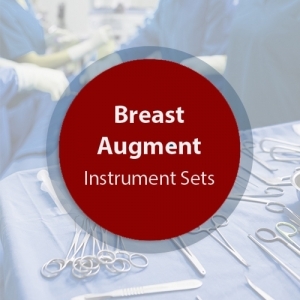 This Thoracotomy Surgical Instrument Set is composed of operating room grade instruments which are made from German stainless steel in Germany. These instruments have a satin finish and come with a lifetime warranty. 2 Allis Tiss Fcp 5x6 7 1/2"
2 Roch-osch Fcps Str 1x2 6 1/4"
2 Lawrence Fcp Cvd Serr 10 3/4"
2 Gemini Fcp Del Rt Ang 11"
2 Lorna-edna Towel Clamp 5 1/4"
1 DUVAL LUNG FCP 1"JAW 9 1/2"